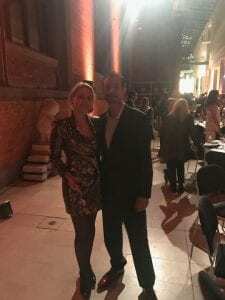 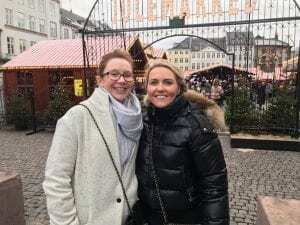 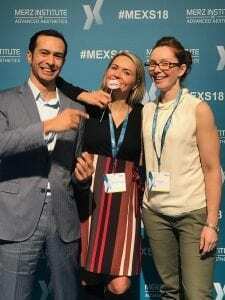 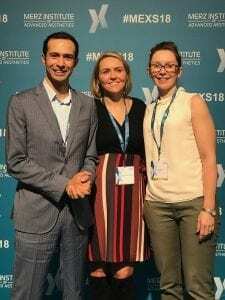 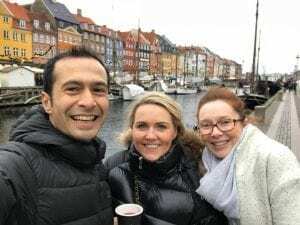 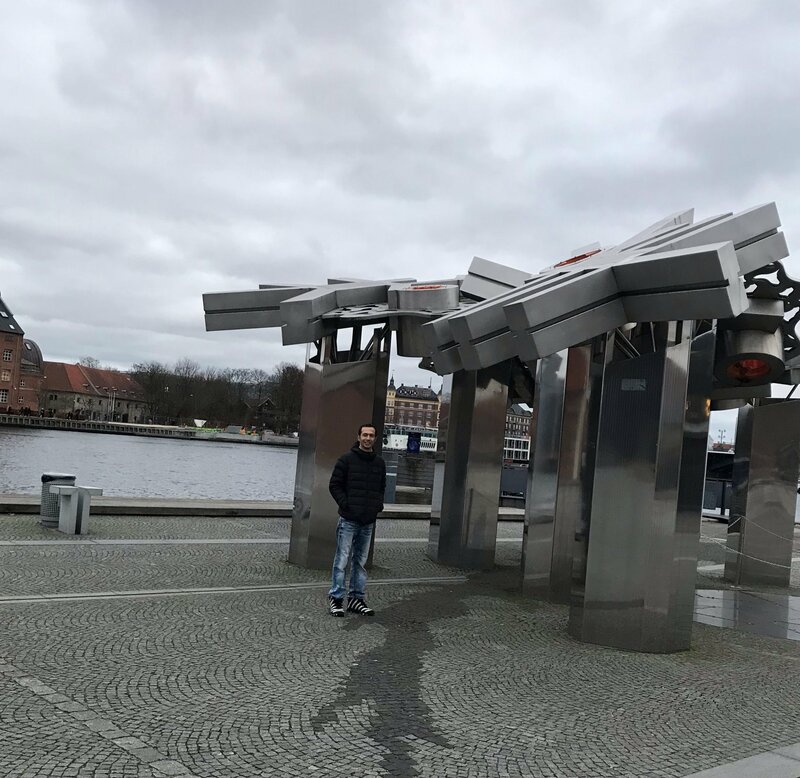 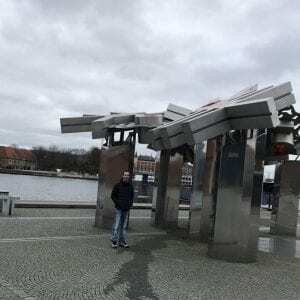 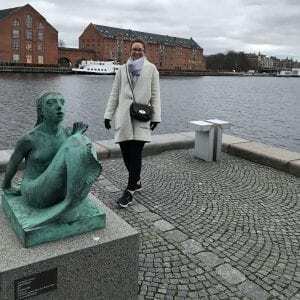 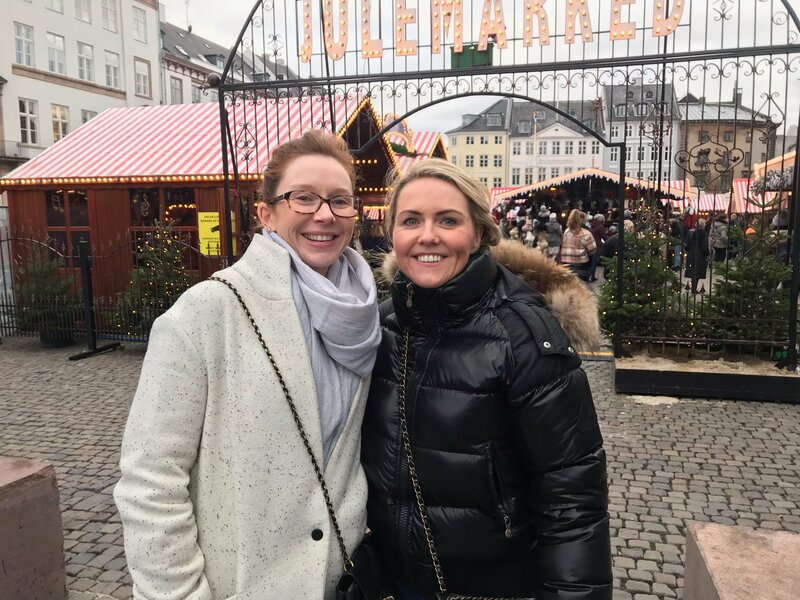 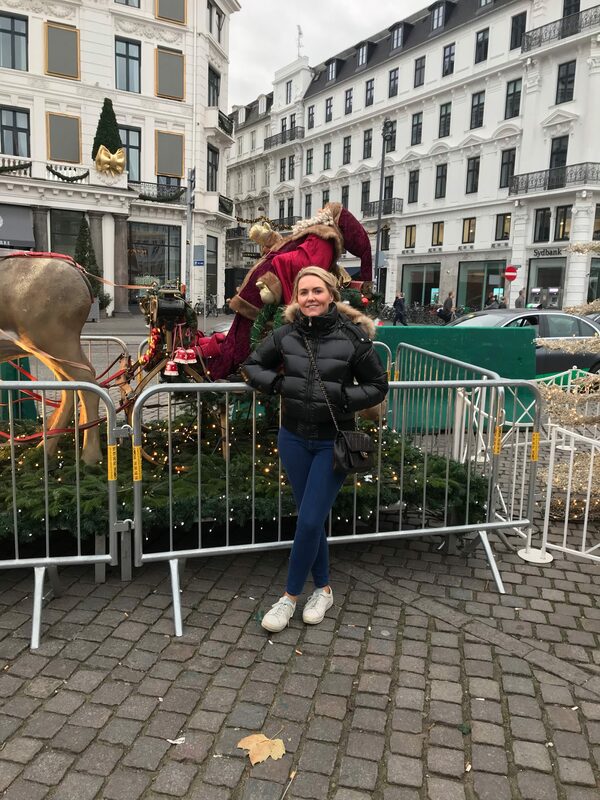 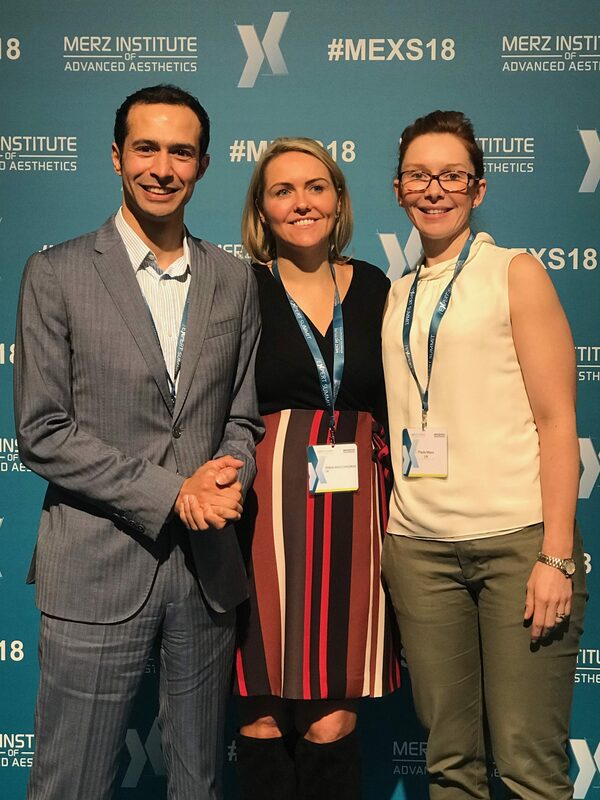 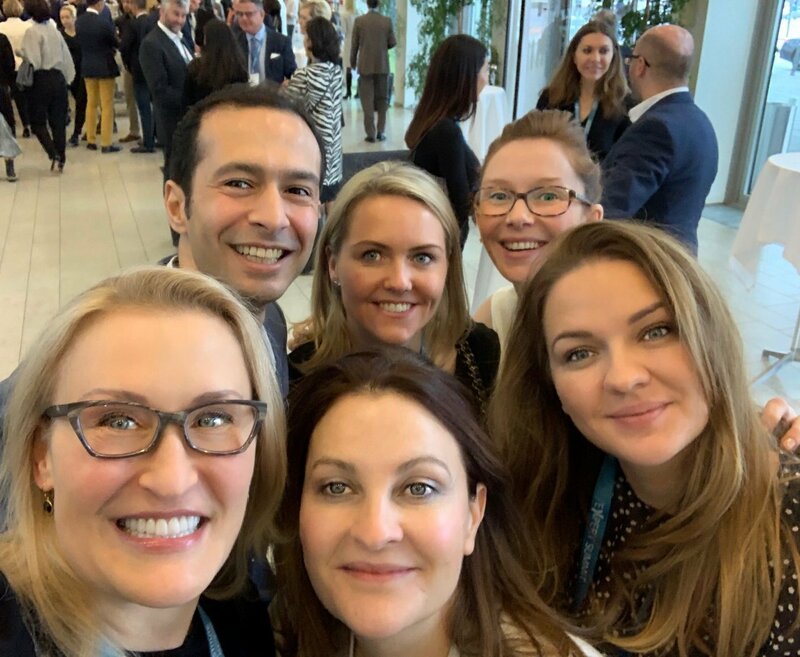 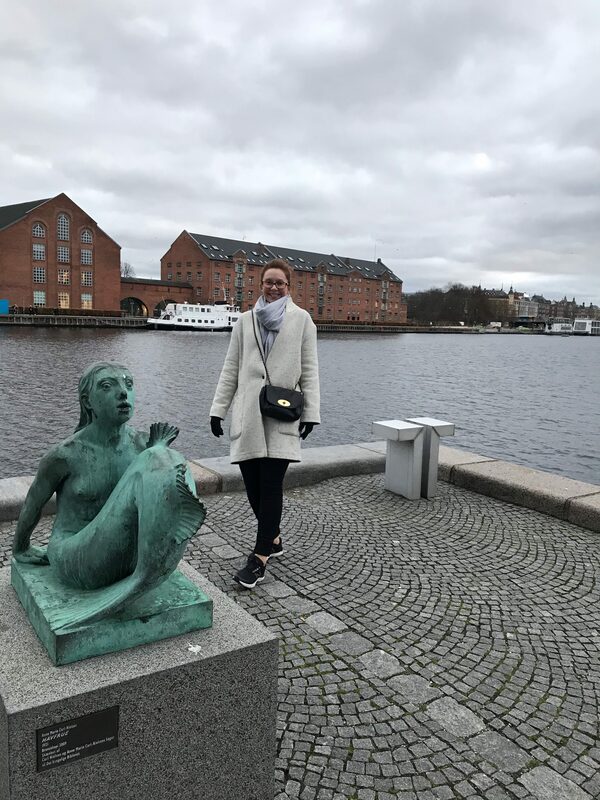 Clinetix Clinical Directors Drs Emma & Simon Ravichandran and Medical Practitioner Dr Paula Mann BDS travelled to Copenhagen last week for the compelling Global Merz Expert Summit. 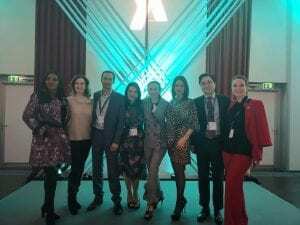 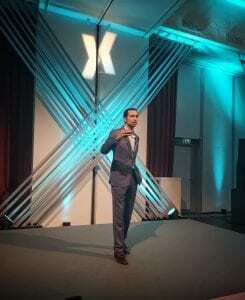 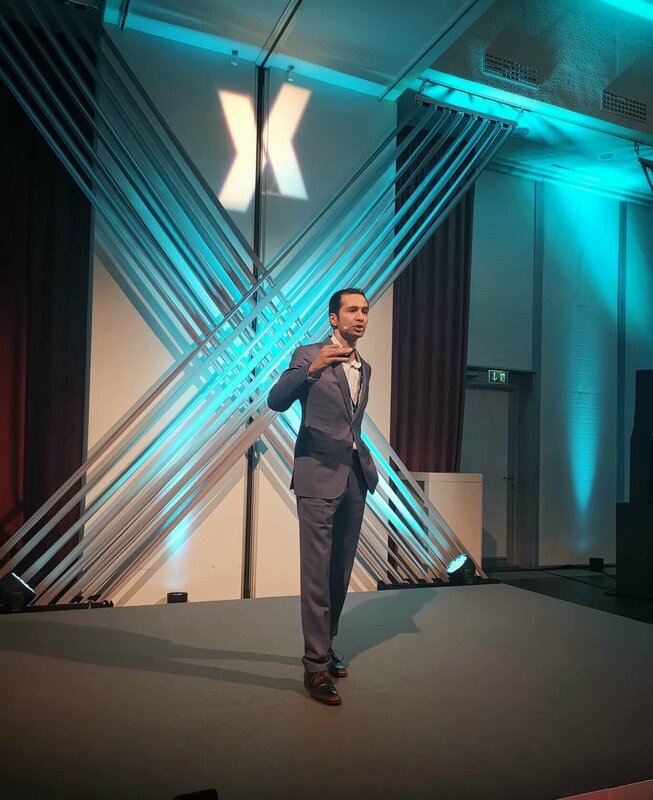 The conference hosted aesthetic practitioners from over 50 countries around the globe sharing the latest treatments and techniques in aesthetic medicine. 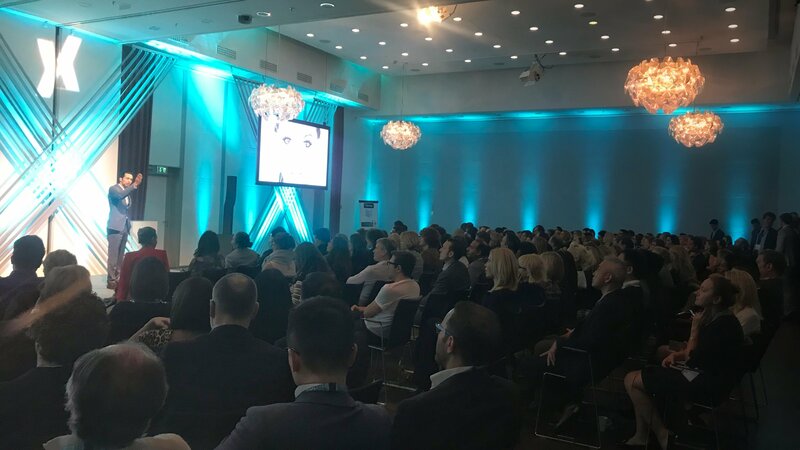 The Global Merz Expert Summit hosted a number of captivating lectures from experts in their fields discussing advanced injectable treatments. 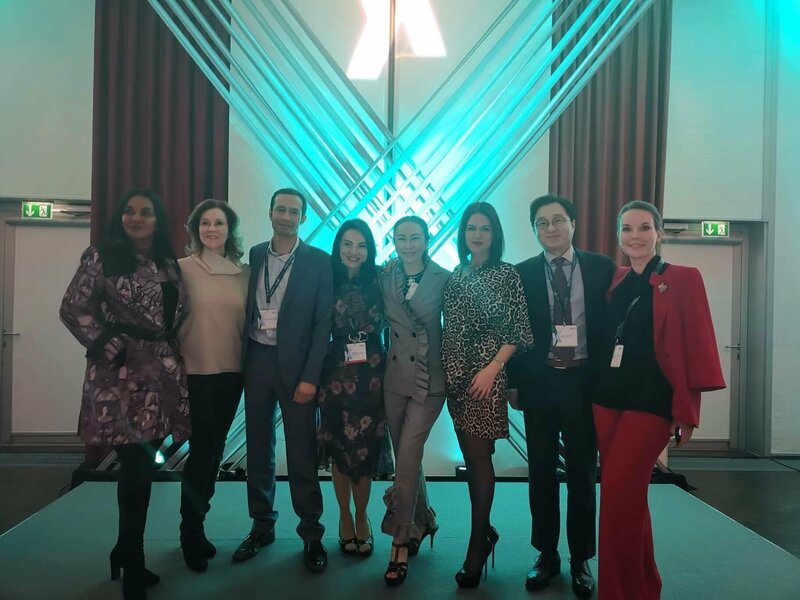 During the conference Clinetix Clinical Director Mr Simon Ravichandran MBChB.MRCS performed a thought-provoking keynote lecture on Non-Surgical Rhinoplasty to industry colleagues from all around the world. 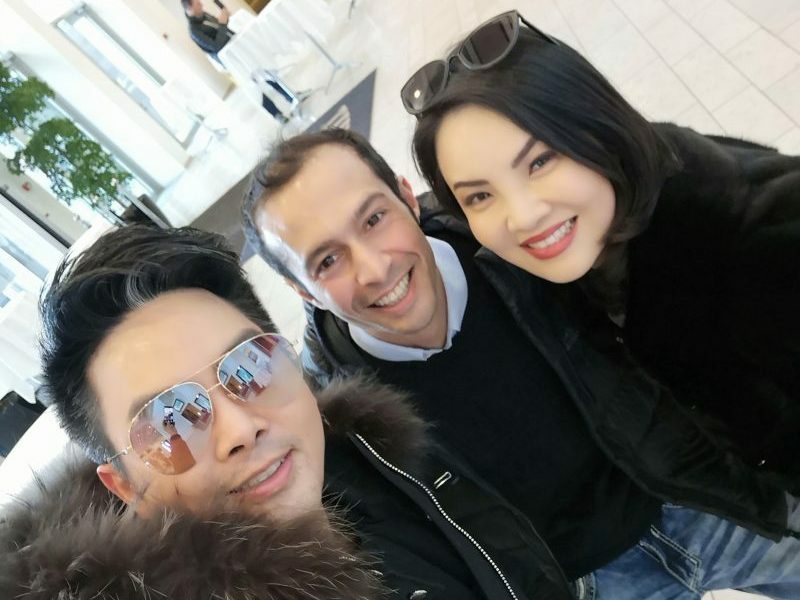 Industry colleagues travelled from all over the world including the United States, United Arab Emirates, Asia and many more places. 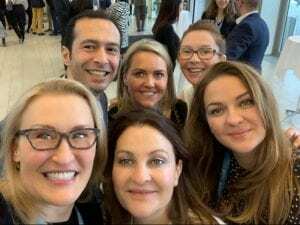 The event was great opportunity to network with industry colleagues and update our knowledge on aesthetic medicine.